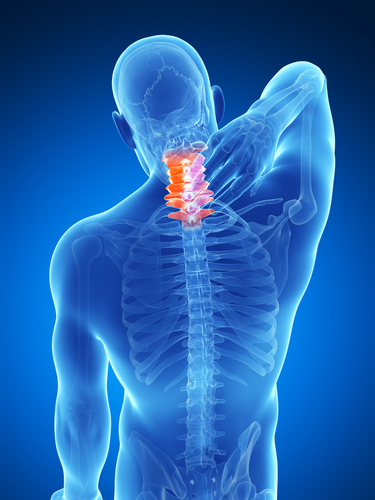 Spinal cord injuries cause devastating physical and emotional injuries. Physically, spinal cord injuries result in permanent problems such as loss of movement, loss of strength, loss of sensation, loss of bowel and bladder control, pain, spasms, and more. Consequently, individuals with spinal cord injuries must learn to navigate their everyday lives with the assistance of others and an array of medical equipment such as wheelchairs, medications, computer adaptions, electronic aids, etc. Not surprisingly, coping with all these changes in lifestyle can create a whole gamut of emotions including depression, anxiety and anger. As if all of this is not enough, individuals with spinal cord injuries are also at risk for secondary complications including urological and gastrointestinal issues, respiratory disease such as pneumonia, spasticity issues, tendon problems, deep vein thrombosis, pressure sores and more. In addition, major renovations are often required to make it possible for them to stay in their own homes, and a wheelchair-accessible van is often necessary to make basic transportation possible. If you or a loved one has a suffered a spinal cord injury in an accident caused by someone else, you need the award-winning trial attorneys at the Law Offices of John Day. We can help you recover compensatory damages for your pain and suffering, lost wages, future medical treatment, rehabilitation equipment and other things which will make your life easier and more comfortable going forward. Punitive damages may also be appropriate depending upon the facts of your case. Our lawyers take pride in the results we have obtained for former clients and we would like to help you and your family. We handle all spinal cord injury cases on a contingency basis which means we only get paid if we recover money for you and your family. And, unlike some lawyers, we advance all case expenses so you are not out of pocket any money to pursue your rights. Contact us online or by calling 615-742-4880 or toll-free at 866.812.8787. If coming to our office is inconvenient, we will gladly come to you at your home or any other place of your choosing.